Amanda is all about dreaming big! As a role model (2:40 marathoner!) she wants to inspire others to push beyond expectations and set goals. 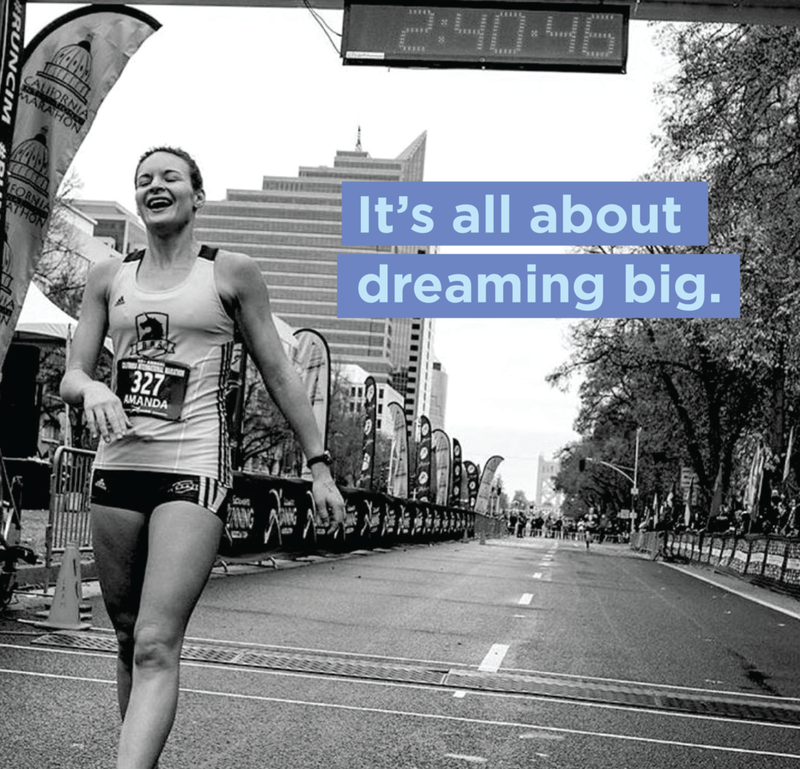 Amanda began running in 2010 when she signed up to be part of the Dana Farber Boston Marathon challenge team. In the time since, she's become faster, but also fostered community as a runner, teammate, and yoga instructor. Amanda is a role model not only as an athlete and coach, but also as a new mom!